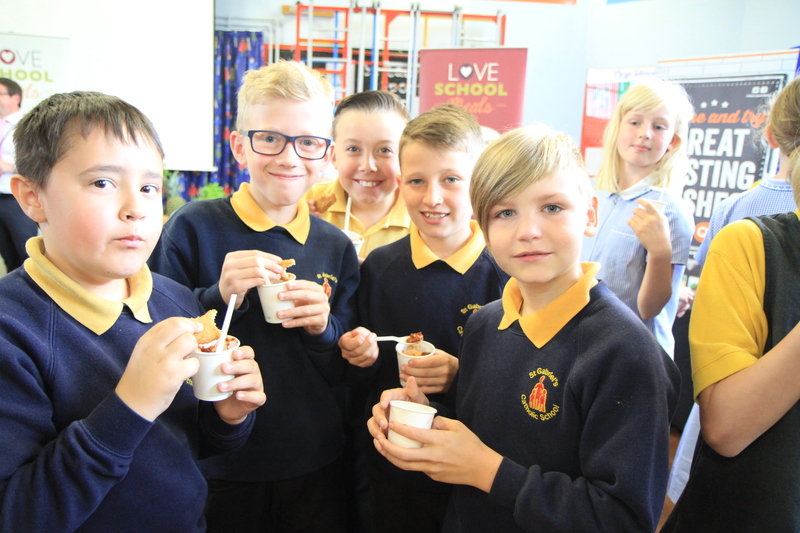 In June, Chartwells organised Staffordshire’s first ever Food Festival at St Gabriel’s Primary School in Tamworth. The aim of the day was to engage with the children and to teach them about food sustainability, local produce, healthy eating, Fairtrade and the benefits of eating non-meat sources of protein. In the afternoon, Chartwells invited along Staffordshire’s local butcher, Tim Blackhurst to hold an assembly for KS1 and KS2 pupils. Tim supplies all of the Staffordshire schools with their meat from his local farm, so he gave children a lesson in where meat comes from and how to make sausages from scratch! The afternoon was particularly special for the children, as Tim also brought along two of his piglets to be part of the Food Festival day! 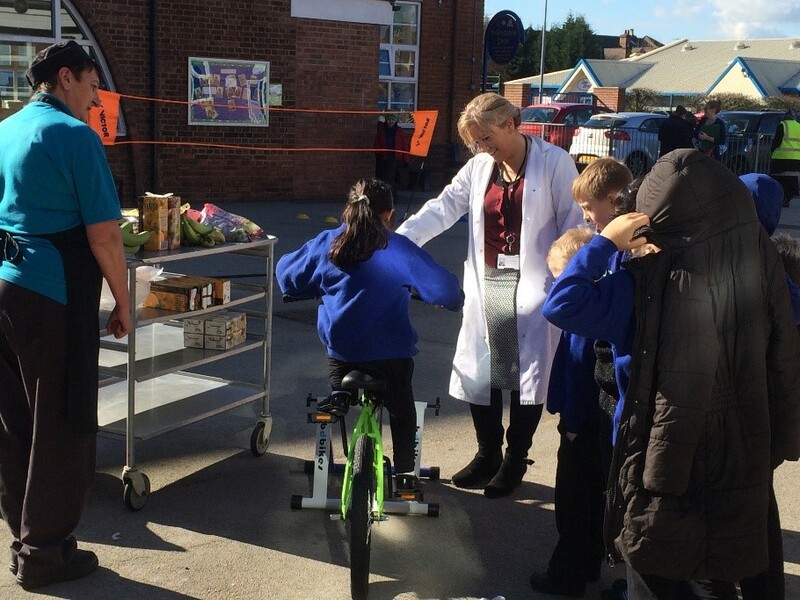 The whole event was well received by the entire school and Chartwells have been asked to embed the healthy eating activities into their school curriculum going forward. 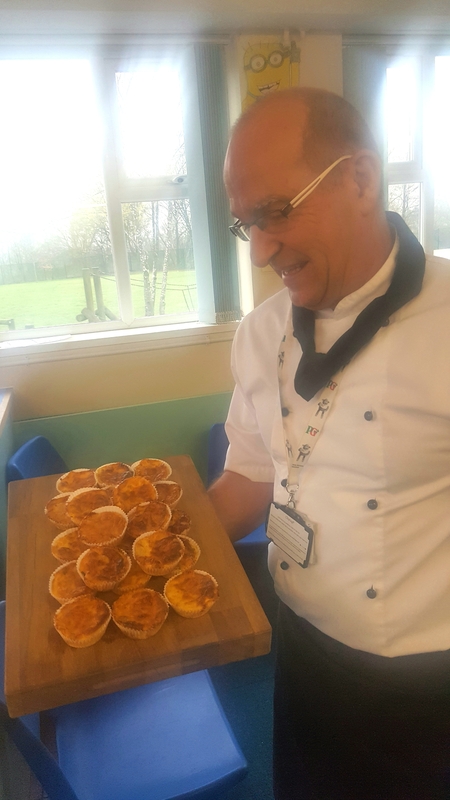 In April 2017, Westwood First Primary School asked our Stafford Nutritionist and Executive Chef to come in and deliver a ‘Cooking in the Classroom’ session to the students. The workshop was organised to support one of the schools’ ‘Challenge Days’, a day which provides children with new challenges and sets them tasks to learn new skills in a fun environment. Cooking in the Classroom is a fantastic resource that can be downloaded from Beyond the Kitchen, our online nutrition portal available to all schools that cater with Chartwells. The session was open to different year groups, so a mix of year 3, 4, 5 and 6 attended the workshop. The workshop began with an overview of the Eatwell Guide and food groups, before a food demonstration by the chef. During this workshop, the children assembled mini vegetable frittatas in pairs and also learnt to knead 50:50 bread dough! A fun filled, interactive and indulgent learning experience for the children, the tasters went down a treat! 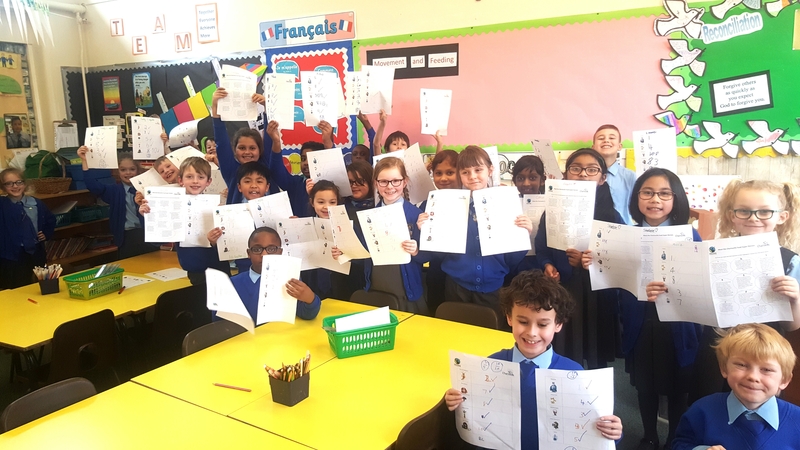 This year, Fairtrade Fortnight focused on the importance of 'break time', taking into account all of the fabulous foods that we can access from around the world from farmers. 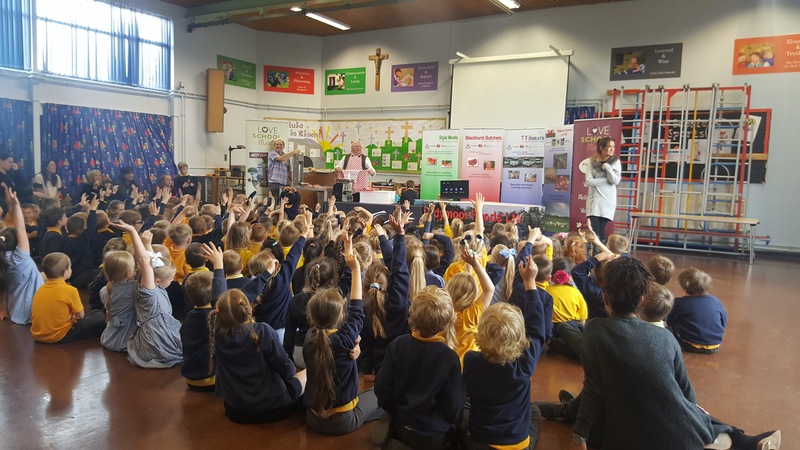 Our nutritionist Grace visited St Teresa's Primary School and St Mary's in Staffordshire to provide exciting workshops focused on all things fairtrade and where our food comes from. In February 2017, our nutritionist Grace visited an independent school in the Midlands to deliver a session on snacking. The school requested this topic specifically to increase students’ understanding and awareness of snacking culture and which foods/drinks to turn to between meals. The session began with an overview of a balanced diet, using the Eatwell Guide and where snacking would fit into this. Then, Grace set the students a task to write down which snack items they thought were healthy. Following discussion and some great ideas, Grace set up a table to make hummus and crudities from scratch for the students. This activity was used to show how easy it is to make a healthy snack from scratch, without the need to rush to a vending machine for a quick fix! A couple of students had never tried hummus before and one student who didn’t like chickpeas loved the hummus – result! The session was open to everybody with an abundance of fruit and fruit juices to choose from. 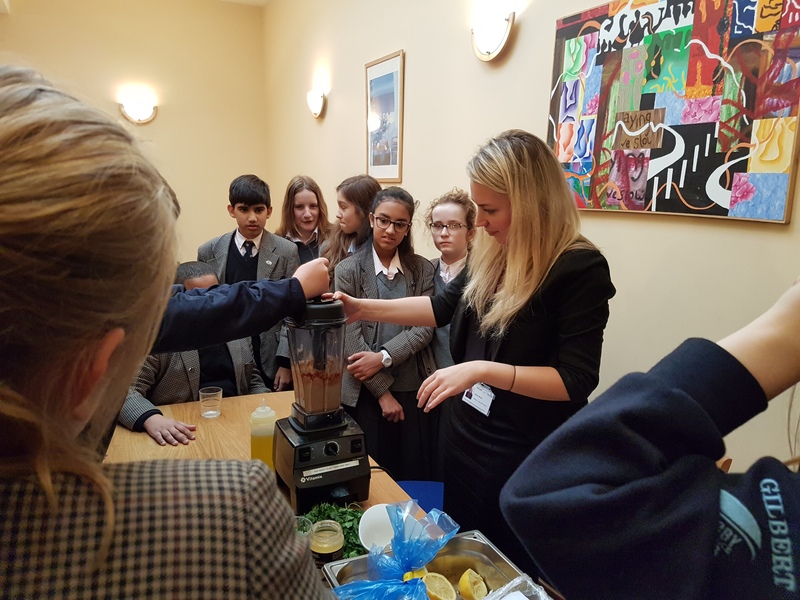 On the 25th November, our in-house Nutritionist and Executive Chef visited The Friary School to deliver a ‘Cooking on a Budget’ workshop to Year 13s. This interactive cooking session was put together to provide our older students with the tools and knowledge they need to cook healthy and cheap dishes from scratch before leaving school. Beef Mince Meat was cooked three ways, demonstrated by our Chef simultaneously! Our Nutritionist spoke about the importance of protein in our diets and ensuring we get the iron requirements we need. 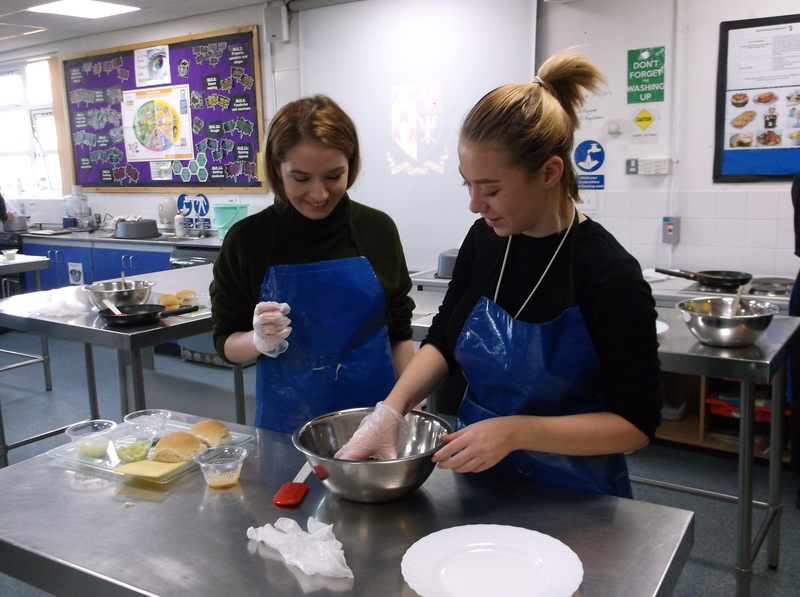 '30 Year 13 students took part in a 'cooking for one' workshop delivered by Entrust. The workshop was aimed at teaching students how to prepare simple, cheap meals that are easy to cook when living on a budget at university. 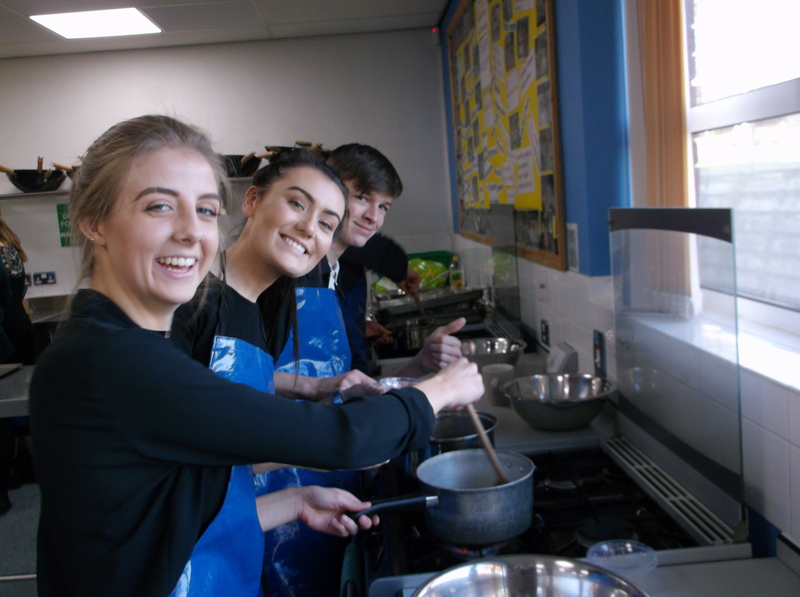 Students learnt how to make burritos, hamburgers and a pasta bake, all for under a pound! The professional chef demonstrated these recipes and then students had the chance to have a go for themselves. Although there were a few very hot burritos, students produced some delicious meals. The only problem was, they had to wash up at the end of the session!'. Unusual and exotic fruits were brought into the school for the children to see, touch and smell as the Chartwells team explained the facts about each fruit. Students were then transformed into ‘expert taste testers’, tasting unusual fruits and evaluating with a thumb up if they liked it, thumb to the side if they were not so sure, and a thumb down if they didn’t like it. 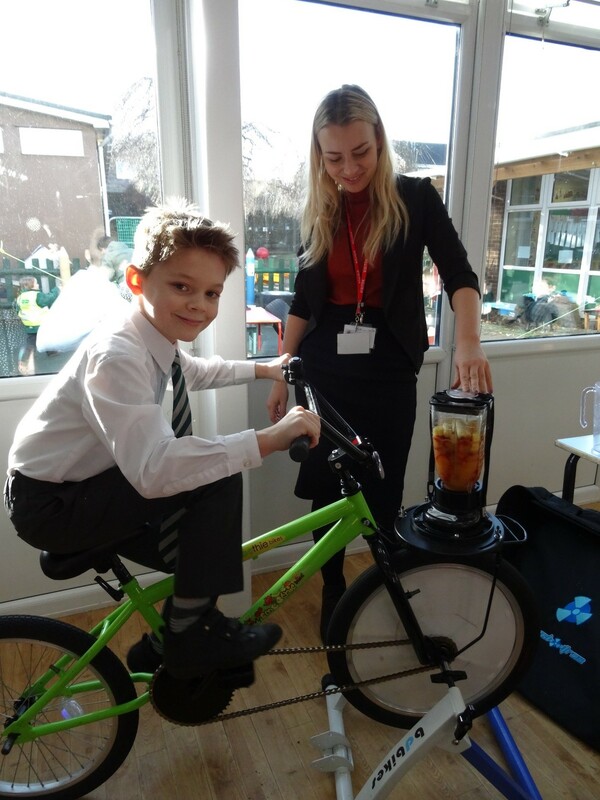 Chartwells also brought the innovative Smoothie Bike, where pupils used their own pedal power to make a delicious smoothie using a variety of fruits and vegetables.